Went ghost for a little while but now I'm back. What am I reviewing, you may be asking yourself (if you're bad at noticing titles)? Will it be the latest Avengers movie? Will it be a low-key indie film? Will it be Warcraft?! 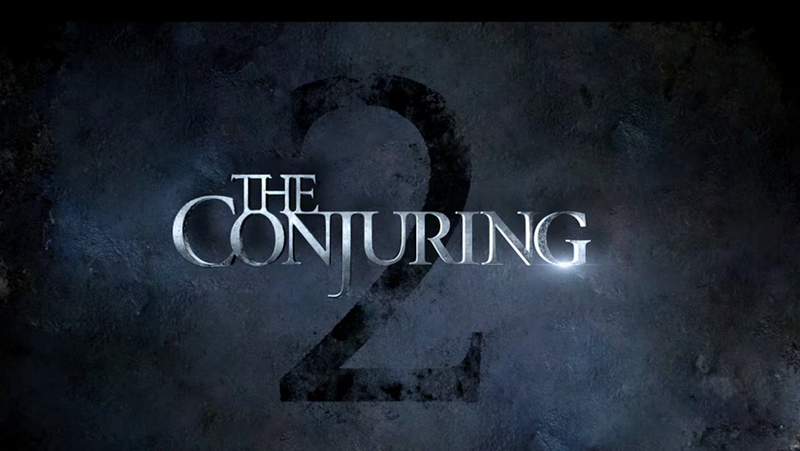 We're going to be discussing The Conjuring's amazing second installment, otherwise known as (wait for it)....The Conjuring 2. I will never have any idea. 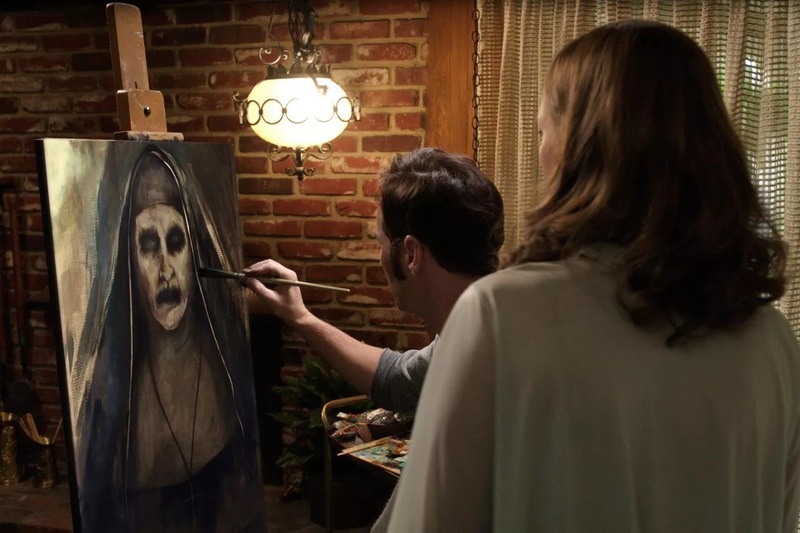 Let's get down to the plot: Ed and Lorraine Warren (graciously played by Patrick Wilson and Vera Farmiga) are back slaying evil in this amazing sequel to The Conjuring. After gaining some insight into Lorraine's personal demons (like, literally) at the beginning of the movie, we're whisked away to London, where a family is experiencing some disturbances in their home. Young Janet, eleven years old, thinks she's being tormented by an evil spirit with a sinister agenda. It throws her from her bed, trashes her family's house, and frequently uses her as a host through which to speak. After the church gets wind of the disturbances, they send Ed and Lorraine out to London to assess the situation and see if the claims have any depth. It's then up to them to tell whether the whole thing is a hoax or whether they're putting themselves in extreme danger. The fantastic thing about this sequel is (despite it's horrendous title) its originality and how it plays with your head -- and this is why James Wan is a goddamn horror master. You enter the theater expecting a straightforward scary story: there's a definite evil presence, you have a sympathetic view of the main character, and then the presence either wins or is vanquished. But the movie takes it a little further than that. This movie is a bit long, setting itself up (most horror movies run about an hour and a half -- this one is two and a quarter), but it weaves an intricate question throughout itself: "Is this girl actually possessed?" The audience's trust of the Warrens and their doubt in the girl's situation make you legitimately wonder despite the overwhelming evidence. But it's the ending that really pays off here, explaining everything. This movie's also a great example of how directors can get creative with the paranormal and make up their own rules. Moving onto the most important part of any horror movie: was it actually scary? Honestly, this movie was way scarier than I had anticipated. And thank god I saw this in a theater of like-minded scaredy cats and we all screamed in unison. How do you outdo an evil, 16th-century witch? Oh, just make a demonic nun, totally cool. 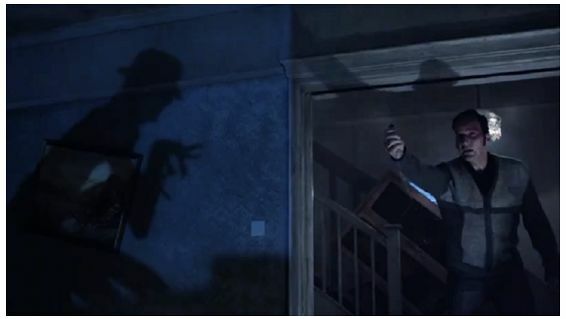 So often horror sequels (and even originals) rely on a series of repetitive pop-ups to frighten you, and the effect turns cheesy -- especially with a subpar cast. But in The Conjuring 2, the characters aren't stupid, and the forms that the spirit takes are really frighteningly and surprisingly diverse. This is another way that Wan really stirs up some amazing horror: The "monster" is never redundant. Fear is based on the unknown, and he does a brilliant job of letting evil be unpredictable. Is it in the house? Is it outside? Is it possessing the girl again? Is it walking around on its own? Is it an old man? A nun? The crooked man? (Spoiler alert: I screamed embarrassingly loud whenever the crooked man showed up. Really, I can't divulge too much without giving everything away, but suffice it to say that this is one sequel that is done incredibly well. The suspense sustains itself, the questions keep on popping up, and the acting is great. Wan knows what scares people, and he creates movies that get under your skin, creating an atmosphere where everything is unpredictably terrifying. 9 outa 10. Excellent classic horror movie. Awesome review! Completely agree, I thought I would be so chill with this movie. Surely it couldn't be that scary, right? Such a great horror sequel. So many people in my theater were jumping out of their seats (I was one of them). I just love that part of it, really counterbalances the...well...horror, haha.